Sustainalytics is a global leader in Environmental, Social and Governance (ESG) and Corporate Governance research and ratings. The investment industry is witnessing a revolution as the demand for the sector to take more responsibility for climate change and other systemic threats posed to our planet increases. Consideration of Environmental, Social and Governance (ESG) risks is fast becoming an integral part of mainstream finance. Over the last 25 years, Sustainalytics has been at the cutting edge of this shift as the leading independent provider of ESG research. Today, Sustainalytics supports hundreds of the world’s foremost investors who incorporate ESG and Corporate Governance insights into their investment process. Sustainalytics analyses the sustainability performance of companies around the world. Our insights are used by clients to make better informed investment decisions, engage with companies in relation to their business activities and drive change. Headquartered in Amsterdam, Sustainalytics has offices in Boston, Bucharest, Frankfurt, London, New York, Paris, Sydney, Timişoara, Tokyo, and Toronto with more than 400 staff members, all with various levels of expertise across the ESG and corporate governance fields. Operations in Romania started in 2010 and today there are more than 200 colleagues working in Bucharest and Timişoara offices, but also remotely across the country. We have large research and technology teams, but also support functions such as HR, Finance and Legal. Besides our contribution to a more just and sustainable global economy, we also try to walk the talk in our daily operations, as reflected in our Sustainability report, Sustainable Momentum. We strive to create a motivating, positive and supportive environment. Sustainalytics’ Corporate Values help guide and nurture this environment, while our Code of Conduct lays out the principles that guide employees’ behavior in the workplace. 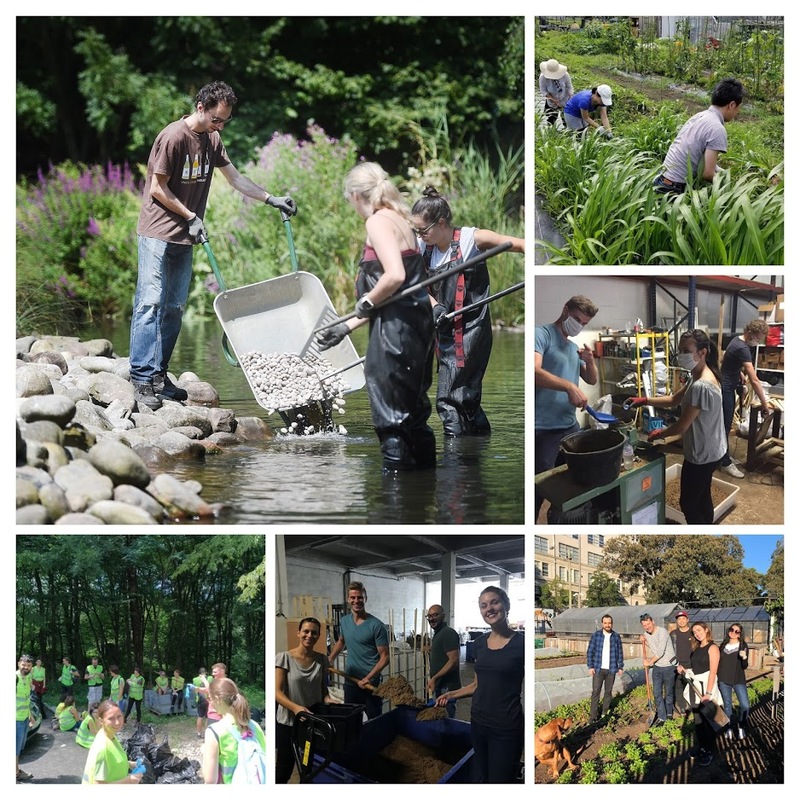 Since 2013, Sustainalytics has been organizing Global Volunteer Day, an annual event that reinforces our values while building a strong global culture. We close all our offices on this day and organize volunteering activities in each location. Last July, the Timişoara staff organized a clean-up on the banks of the Secu Lake, near Reșița, while our colleagues in Bucharest contributed to a restauration of nature in the city’s Botanical Garden. We also support employees who want to give back to their communities by awarding paid volunteering leave for them to contribute to a cause they care about. Sustainalytics is open to investing time in building more awareness around sustainability and responsible investment. Thus, we go to universities or invite students to our offices in both Bucharest and Timişoara and engage regularly in conversations about important sustainability issues. While these activities contribute to our own recruitment of talent, we also like to believe that we are helping to shape more ethical and sustainability-focused professionals. In Bucharest, Sustainalytics professionals are also involved in industry initiatives that aim to improve the Corporate Social Responsibility and Corporate Governance practices of Romanian companies. We engage in working groups of industry associations, contribute expertise to CSR benchmarks and participate and speak at conferences. From time to time, Sustainalytics also sponsors events aligned with our mission in the markets we operate in. This year, we have chosen to support the UrbanTalks event in Timişoara, where a group of Sustainalytics colleagues will be present to engage with like-minded individuals on the sustainable future of our city. Looking forward to being inspired by best-practices and contributing our own share!